Egypt. Aswan stands on the east bank of the Nile. 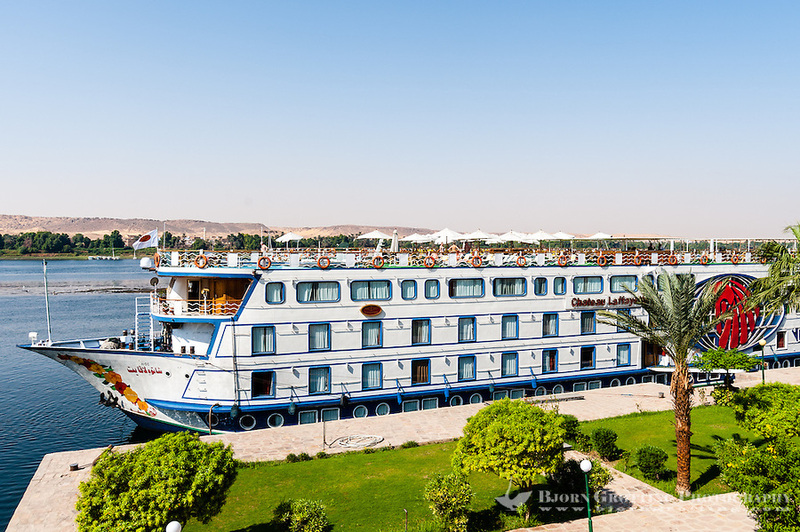 Our Nile cruise vessel; Chateau Laffayette.